"OPP IOT, Professional RFID tags supplier from China, announced last week the launch of a new RFID tag designed specifically for harsh industrial and outdoor environments. 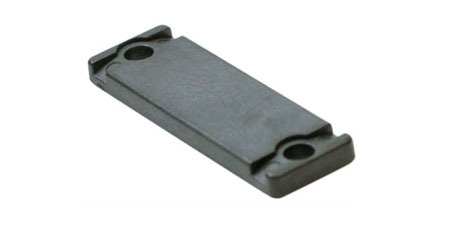 The tag, named OPP6019, can be used in high thermal or mechanical stress conditions. Examples include items that undergo hot water cleaning processes or are used in other high temperature environments found in some heavy industries. The OPP6019 Tag complies with the stipulations of the EPC Class1 Gen2 and ISO18000-6C RFID Protocol. It can withstand peak temperatures of up to 230°С for 30 minutes and 180°С for 120minutes. Due to a new generation thermoplastic casing, the tag also has a high chemical stability level and is resistant to most standard industrial chemicals(such as Fuel B, mineral oil, petroleum, salt mist and vegetable oil).